 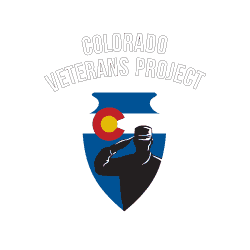 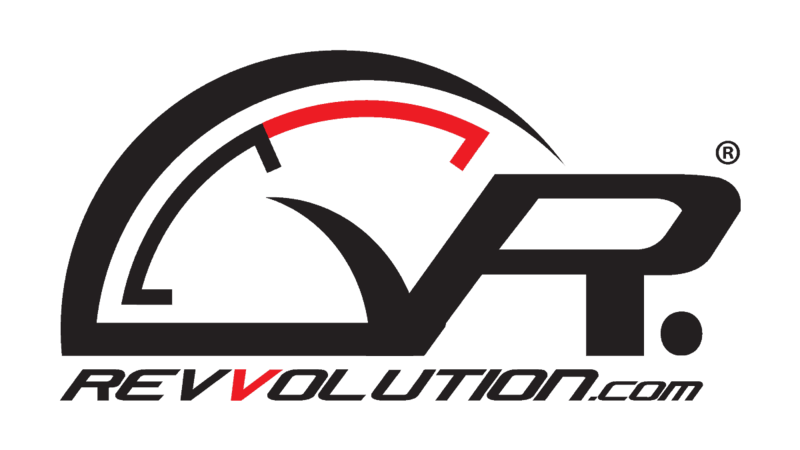 Colorado Veterans Project is the largest veteran event oriented nonprofit organization in Colorado.  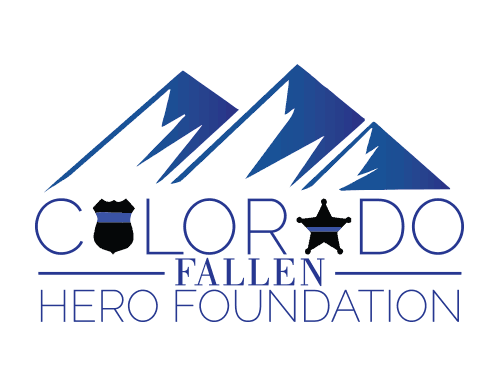 Their mission is to enhance pride and patriotism in all Coloradans by building a stronger, more supportive community around Veterans. 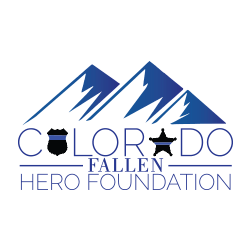 Colorado Fallen Hero Foundation is a non-profit organization made of Colorado law enforcement officers, and civilian personnel who serve in a voluntary capacity. 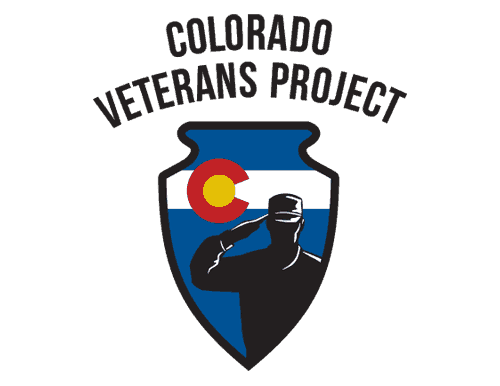 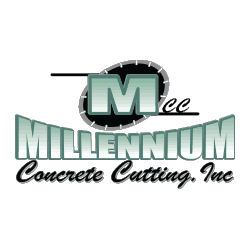 Their mission is to honor the fallen, and respect the survivors. 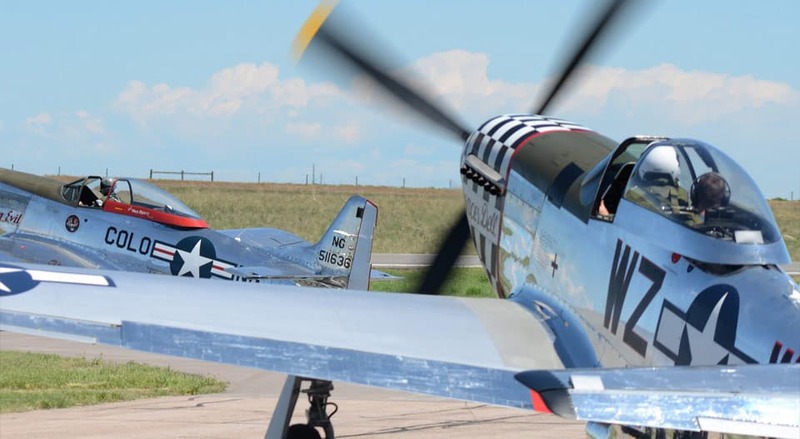 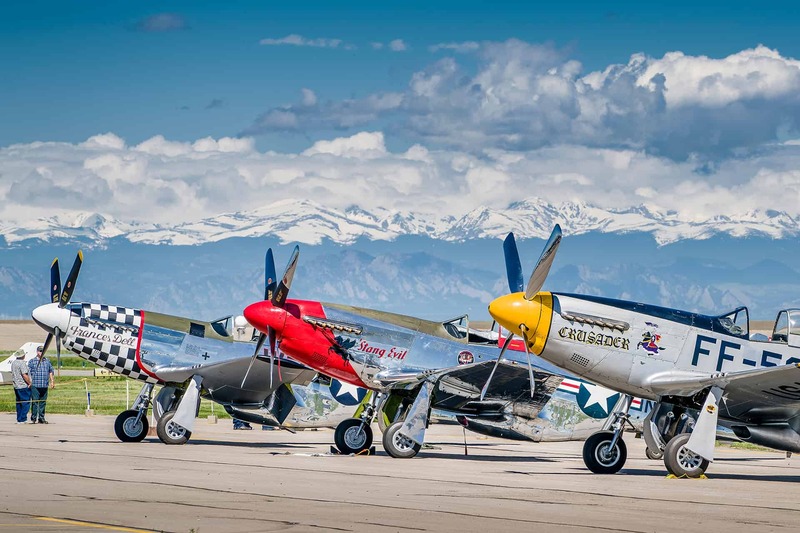 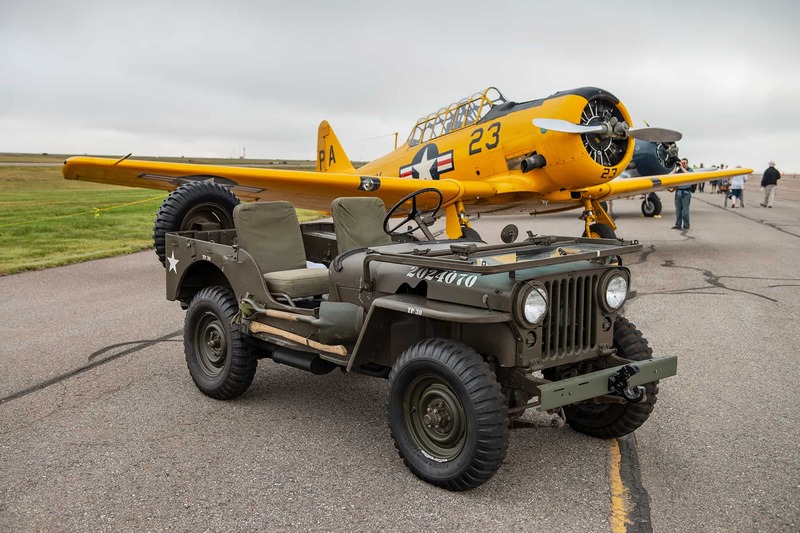 Dates Announced for 2019 WarBird Auto Classic! 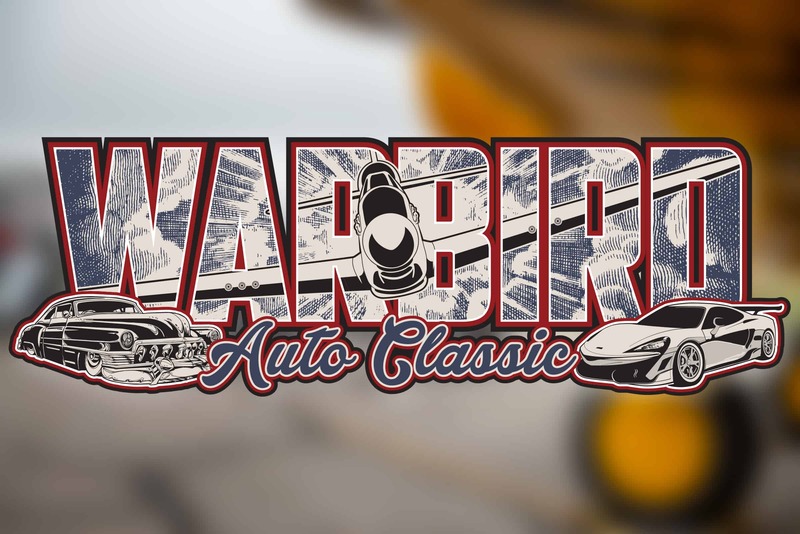 WarBird Auto Classic… IS HERE! 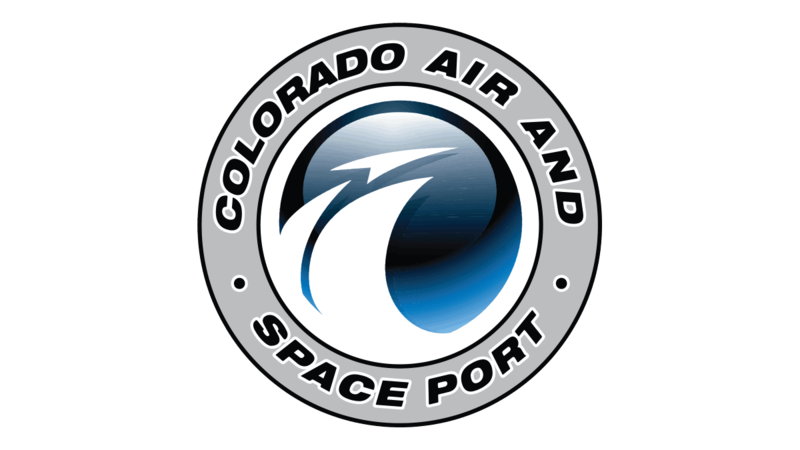 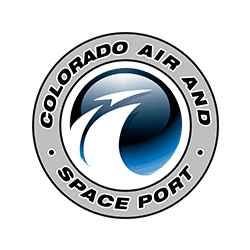 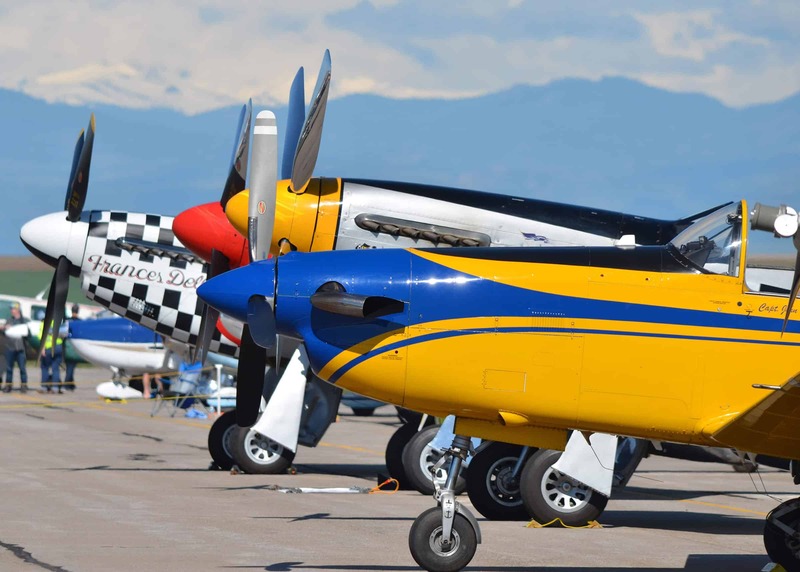 Colorado Air and Space Port, formerly Front Range Airport, offers outstanding aircraft services, business and hangar development opportunities, and easy access to the Denver Metropolitan Area and DIA.